Hi! My name is Kelly Wetherholt and I help the Brandt Brothers manage their beautiful condo in Seagrove Beach, Florida. 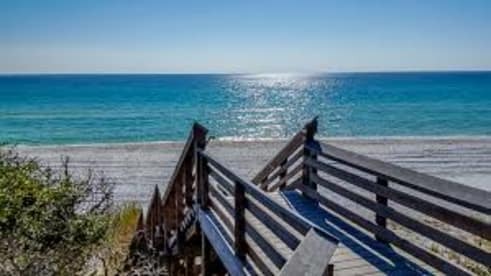 I absolutely love the beach and all that 30a has to offer, so it is my joy to help you as you consider staying in this condo for your time at the beach. I am a mom of 2 boys, therefore I can relate to the families hoping for a fabulous time at the beach and I LOVE to enjoy "girls night" with my friends, so I am here for the ladies who need a weekend away! Please feel free to message me if you have any questions. Thank you for considering this peaceful condo in Seagove Highlands.